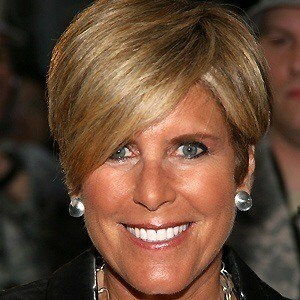 Host of the widely popular The Suze Orman Show, which gave financial advice to the everyday American citizen. 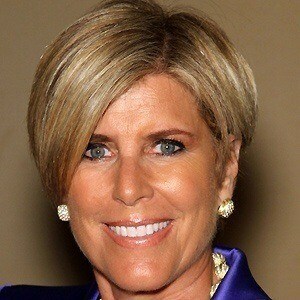 She authored a financial advice book in 1995 titled You Earned It, Don't Lose It. Not only is she a personal financial guru but she also has a great on-air personality, and this has been crucial to her success hosting a television show on CNBC. 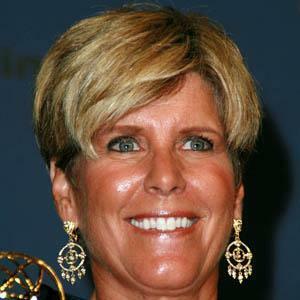 She married Kathy Travis in September of 2010. She gave away one million electronic copies of her book on the Oprah Winfrey Show, and this helped to boost her popularity even further.